While UG admission forms have already been released by the university application forms for various UG entrance based & PG courses will be available from 31st May 2017. 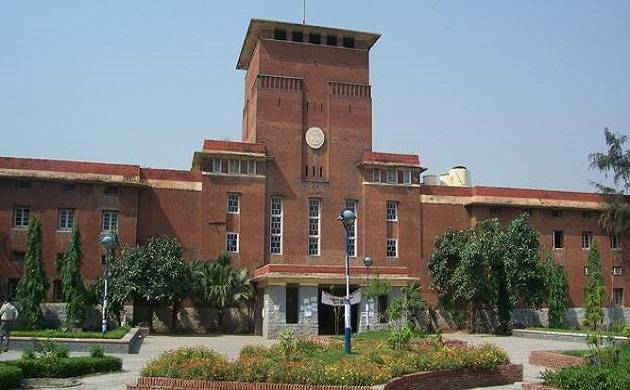 Delhi University which is well known as one of the prestigious universities of India has alraedy released 2017 admission form for Merit Based Undergraduate Admissions from May 22. Like every year in 2017 too the versity is offering end number of courses in the field of engineering, medical, commerce, science along with some new editions. Here we bring you some important dates and facts related to DU admissions, entrance exams, syllabus and many more. The exam pattern will be different for different academic courses offered by the university. The PG entrance exam will be OMR based examination. Candidates must note that for UG courses (merit based) there will be no entrance exam. The entrance exam will be held for UG courses (entrance based) and PG courses. The PG entrance exam syllabus will be different according to the candidate applying course. It contains the detailed syllabus of their graduation degree in specified programme. The DU syllabus for the entrance test for UG courses is based on the academic syllabus of class 11th and 12th. Candidates appearing for the UG Courses (entrance based) may check the official syllabus when the notification will be released by the university.